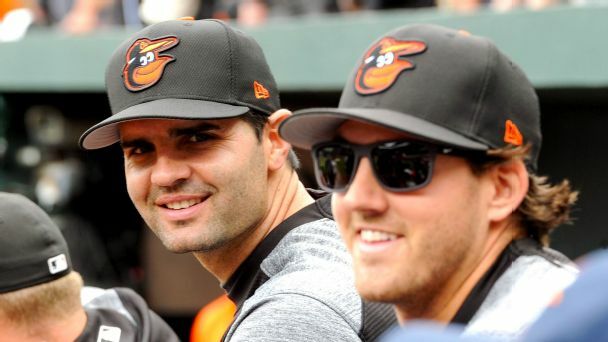 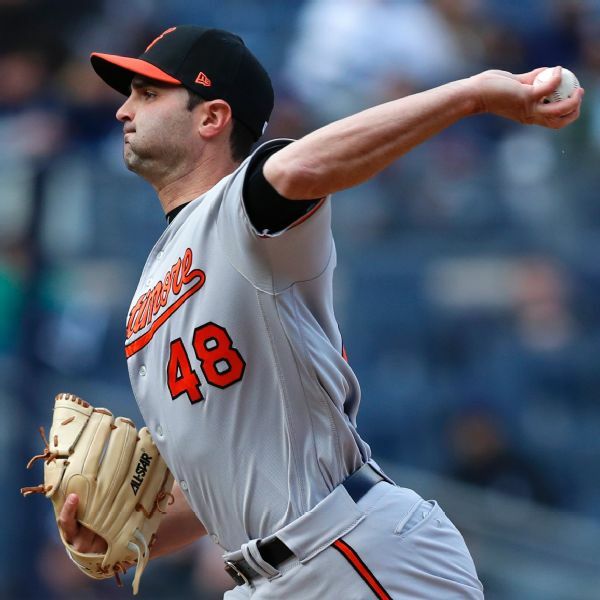 The Baltimore Orioles have placed left-handed reliever Richard Bleier on the 10-day disabled list with a shoulder injury. 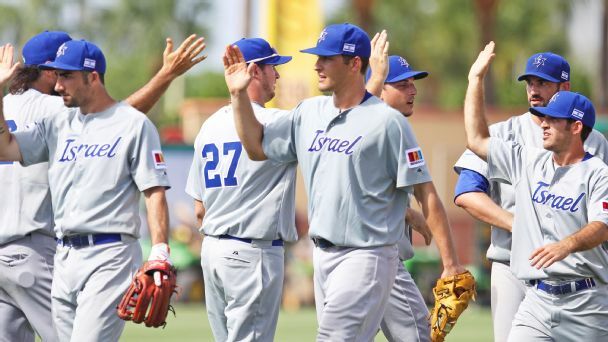 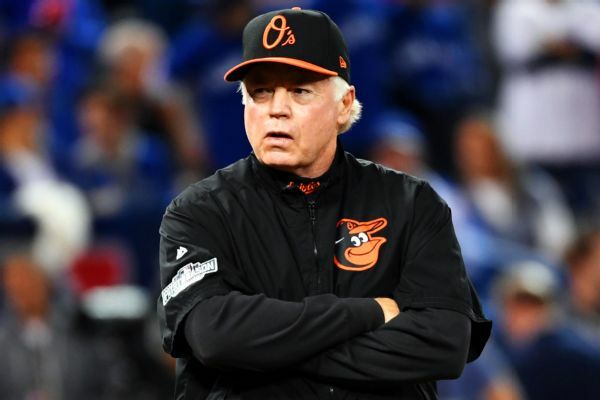 Bleier, who is likely out for the season, is 3-0 with a 1.93 ERA in 31 games, the most appearances on the staff. 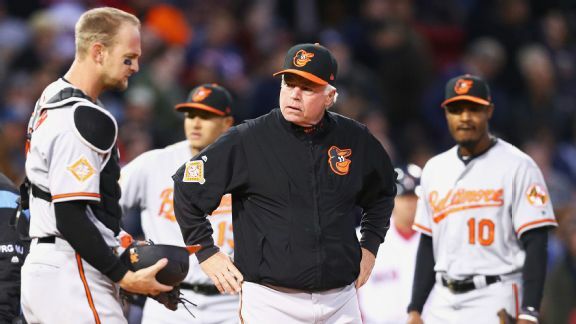 The crew chief in Friday night's game between the Orioles and Yankees said replay confirmed a controversial call that occurred late in the game but added that an earlier call incorrectly benefited the Yankees. 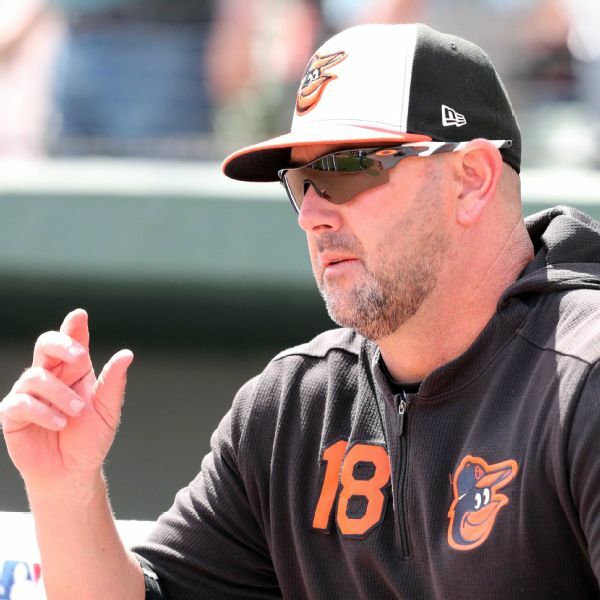 Orioles players Kevin Gausman and Adam Jones were tossed from Wednesday's loss to the Red Sox, the latest incidents in what has been a tension-filled series and emerging feud between the teams. 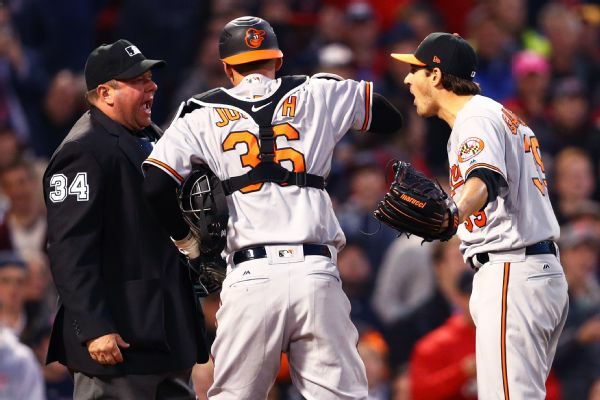 Commissioner Rob Manfred felt forced to intervene in the childish feud between Boston and Baltimore, but it only led to more senseless decisions. 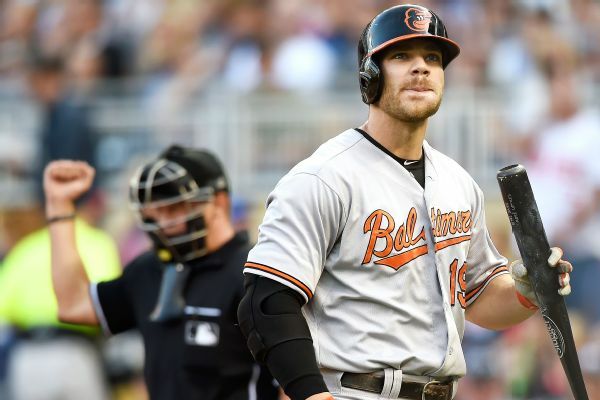 Orioles slugger Chris Davis was scratched from Sunday's lineup against the Yankees because of a sore right elbow. 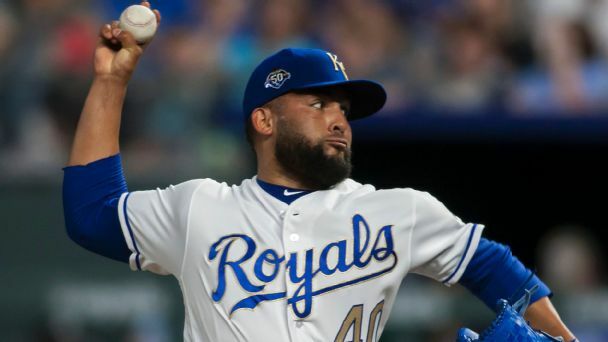 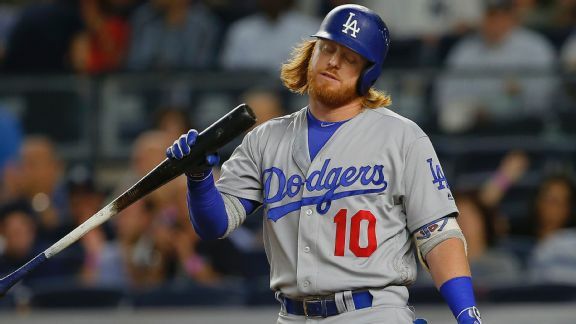 The Los Angeles Dodgers ran into their old nemesis Tuesday night -- left-handed pitching -- as CC Sabathia kept them at bay to lead a Yankees shutout.